A sweet treat you and your family won’t be able to resist that comes together in a quick 20 mins! Happy Saturday! I actually made this recipe in hopes to post it for Valentines Day, but miss Leah decided she wanted to make her grand entrance instead. So here we are, 6 months later and you’re finally getting this recipe. 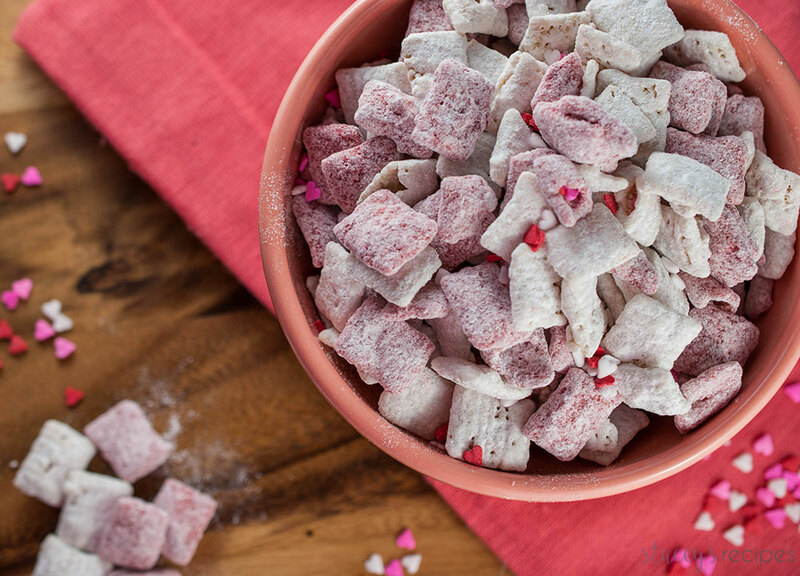 Muddy buddies are such an easy treat – and generally gluten free. Now, because I used cake mix in this version it won’t be gluten free. 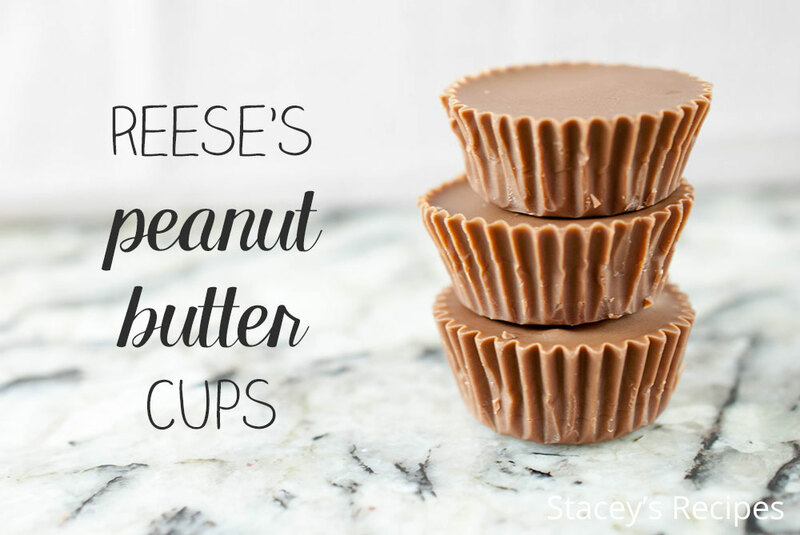 Homemade Peanut Butter Cups so good you’ll never want to buy them again! I wish you guys were eating one of these peanut butter cups as you’re reading this. They are the perfect treat after Leah has gone to bed, or to nap, or really anytime I walk into the kitchen. 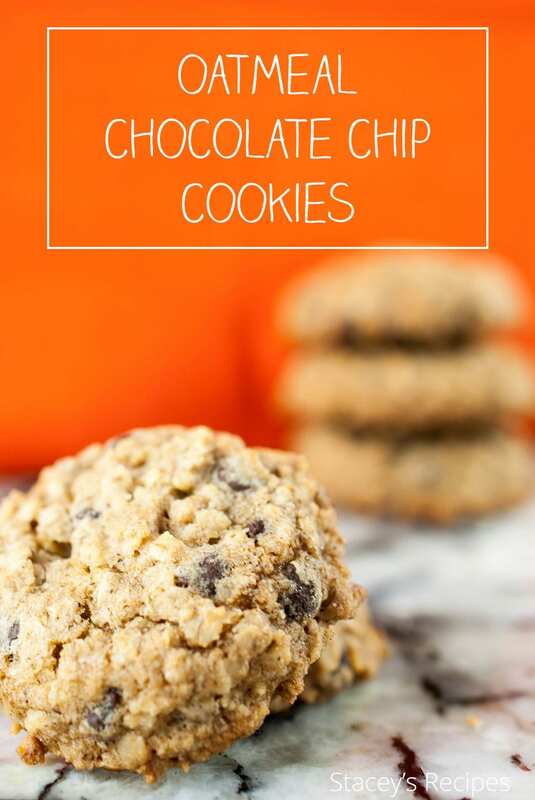 Bite sized homemade oatmeal cookies flecked with mini chocolate chips and with a hint of cinnamon. A favorite your family will love. Have you ever had one of those days where you just need cookies but its soo hot out and turning on the oven seems like the worst choice? Today was one of those days. But here we are.. Cookies and all. It was the hottest day of the year at a whopping 28 degrees and all I wanted was a cookie.. actually I could go for a cookie everyday. But today is Tom’s birthday and these are his favorite cookies. So really how could I say no to making these?! 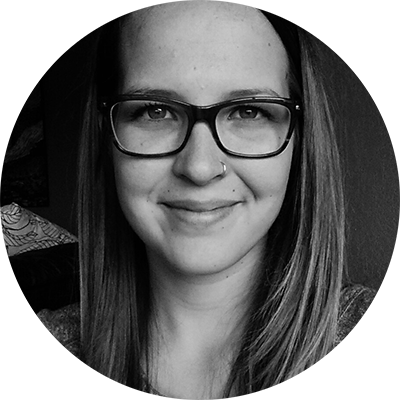 Its been so long since I’ve written a post for you guys! The last 4 months have been crazy! Like, as crazy as it gets. If you follow me on Instagram, you’ll know kinda what i’m talking about! Either way I’ll give ya a bit of a run-down. We listed our condo at the end of January after finishing up some last minute renos over the Christmas holiday. 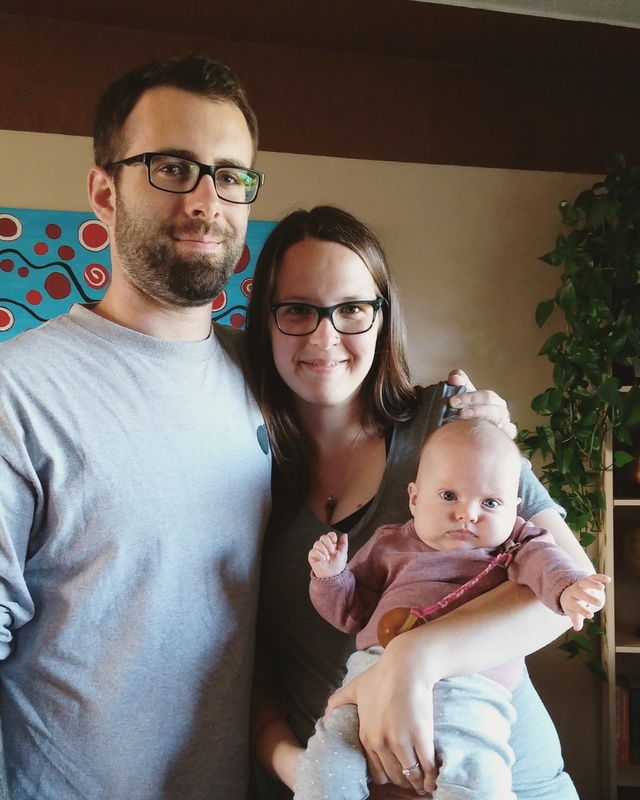 Who thought listing and buying a house while 36 weeks pregnant was a good idea!? 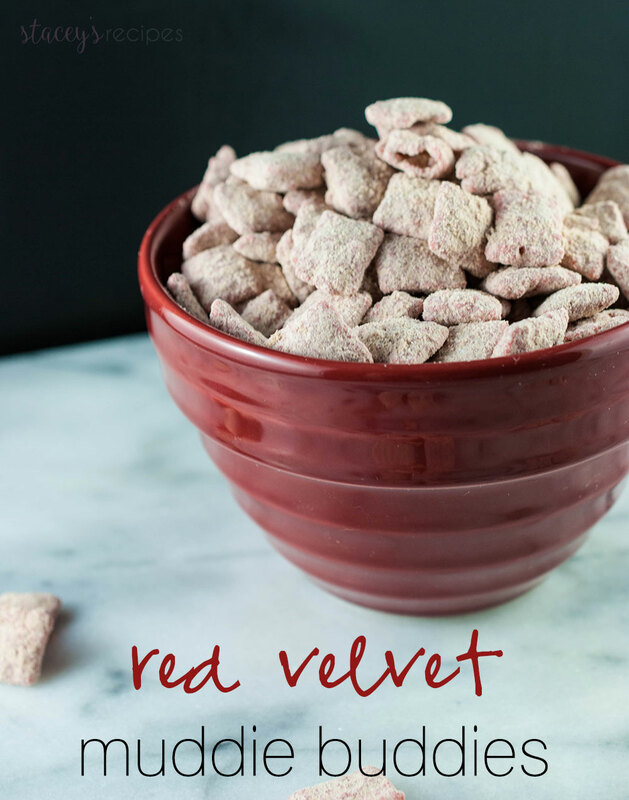 Crunchy Muddy Buddies coated in red candy melts and white chocolate, tossed in red velvet cake mix! An addictive snack – you won’t be able to stop! This is the first recipe on my site to involve red velvet anything. Actually this is the first recipe I’ve ever made that is red velvet. I feel like I’ve been missing out. Although I haven’t ventured too far into red velvet and I know as soon as I do I’ll be kicking myself for not doing so sooner! I don’t know if you can even call this a recipe – it calls for 5 ingredients and literally takes about 10 minutes to prepare. Thick, brownie-like cookies filled with chocolate chips topped with sprinkles – the perfect Valentines Day cookie! Happy Wednesday! That’s a thing right?! If it isn’t it really should be. 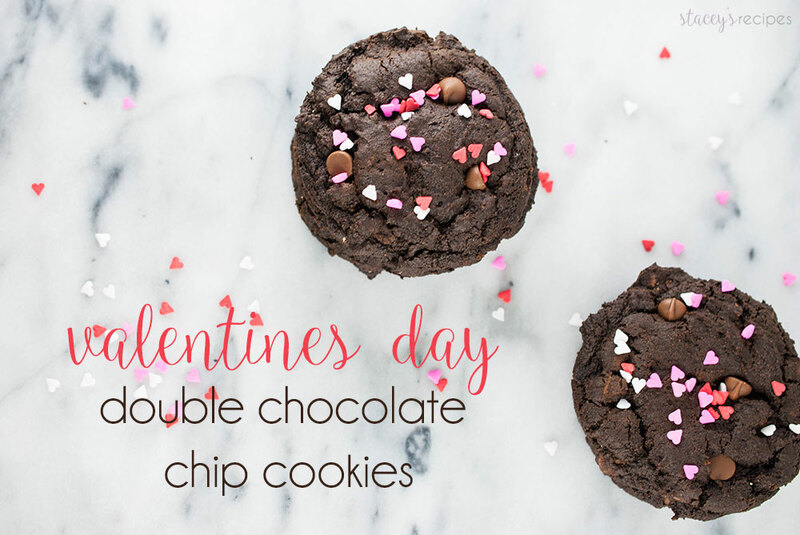 I think you deserve a pat on the back for making it half way through the week and you should definitely reward yourself with one of these Double Chocolate Valentines Day Cookies. January is almost over, diet schmiet. Right?! 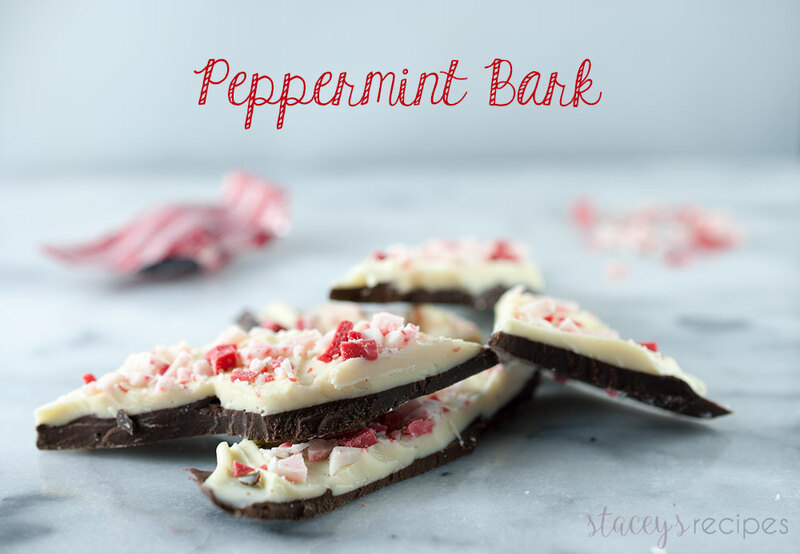 A classic holiday snack that is easy to throw together, only takes 4 ingredients and tastes amazing!